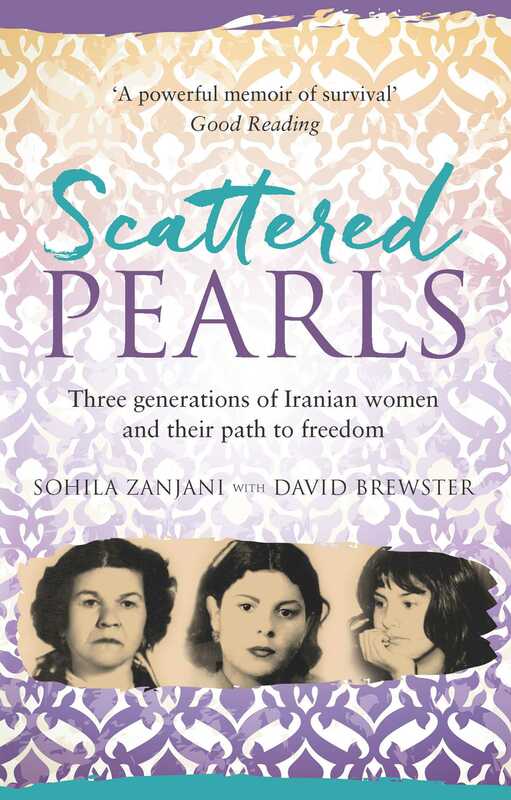 Scattered Pearls opens in pre-revolutionary Iran, where Sohila Zanjani grew up under the threat of violence, intimidation and control at the hands of her father. Resolving never to tread in the footsteps of her mother and her grandmother, both survivors of domestic abuse, Sohila tried to find a new life for herself on the other side of the world. But to her horror she discovered that living with her father had been gentle in comparison to the reality of her new married life. Spanning more than a hundred years, Scattered Pearls tells the true stories of Sohila, her mother and her grandmother, and the injustice and abuse meted out by the men in their lives. It is a story of cultural misogyny in both Iran and Australia, and of an ongoing search for a loving, equal relationship. Along the way the book provides a glimpse into the lives of ‘ordinary’ Iranians and the power of the Persian culture. It’s also a confronting insight into what can go on behind closed doors – even in an ‘advanced’ society. But at its heart, Scattered Pearls is a story of resilience and personal growth, and of allowing the future to blossom in spite of the damage of the past. It is one of optimism, courage, and love and hope. This is the story of three women,but it carries with it the stories of an entire culture. 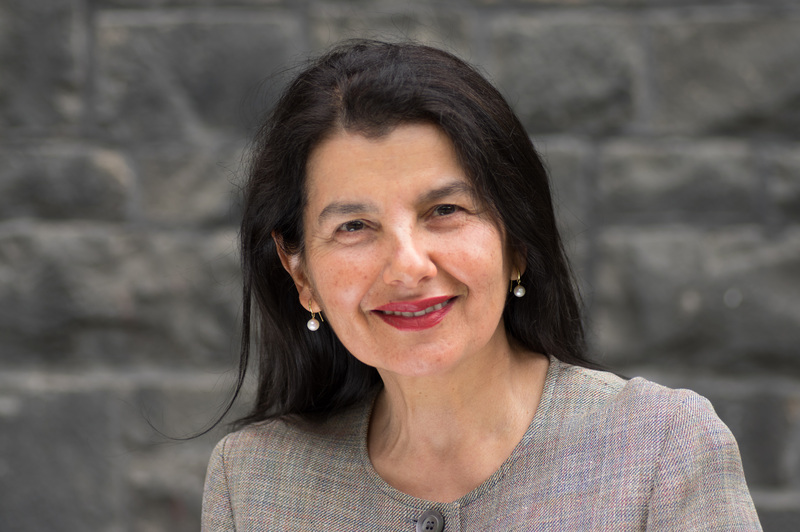 Sohila Zanjani was born in 1955 in Tehran, Iran. After surviving a climate of emotional abuse and cultural misogyny which was the fate of the women of her family, she married an Iranian resident of Australia and migrated to Australia. She had four children with him and left their abusive marriage to bring the children up alone. She is now a lawyer and business woman and has already published a Persian edition of Scattered Pearls. Sohila lives in Melbourne. David Brewster is a Melbourne-based ghostwriter of non-fiction business books, company history, and memoir. 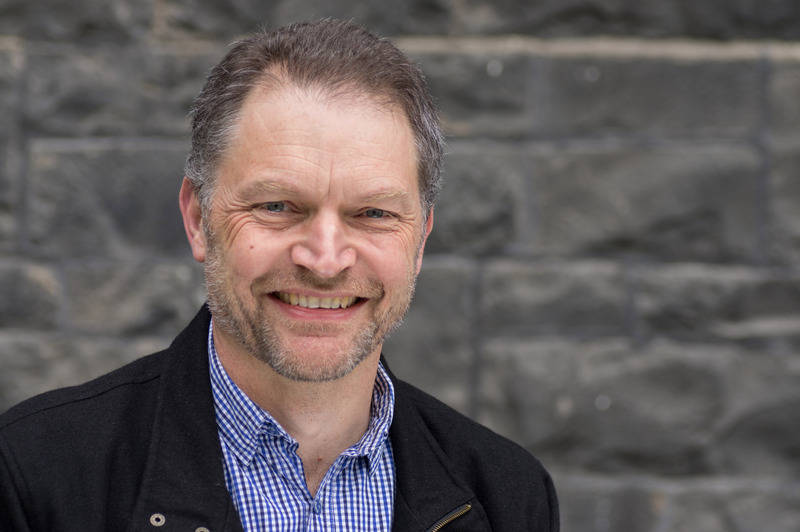 Over the last decade, he has worked with over a dozen business and personal clients, assisting in the writing and editing of their books and blogs, as well as acting as a writing coach and mentor.